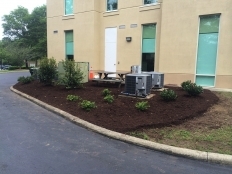 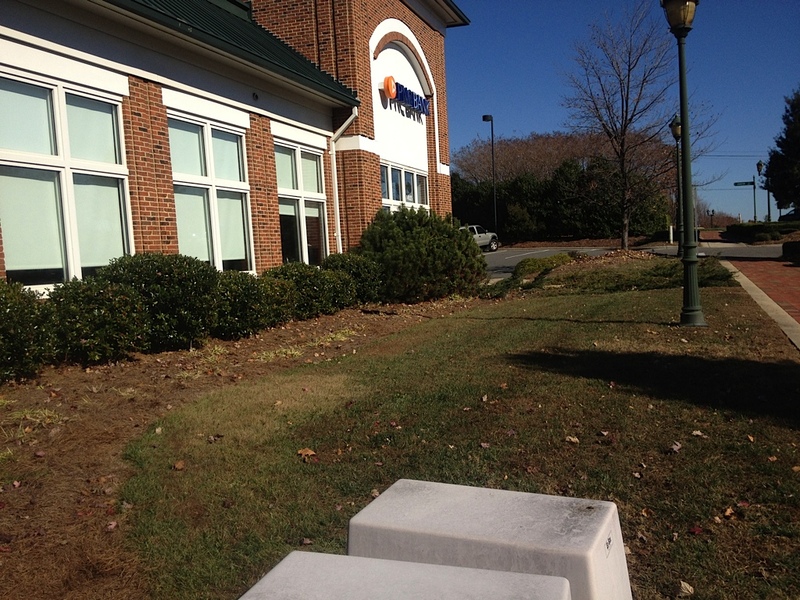 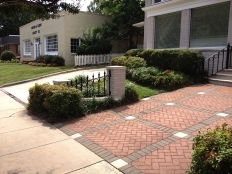 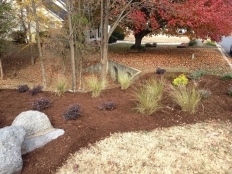 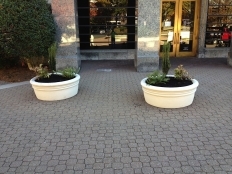 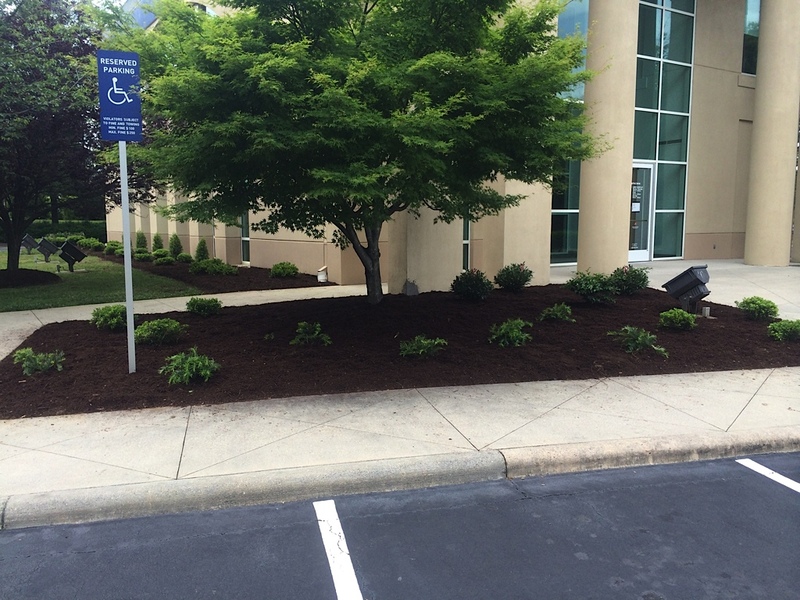 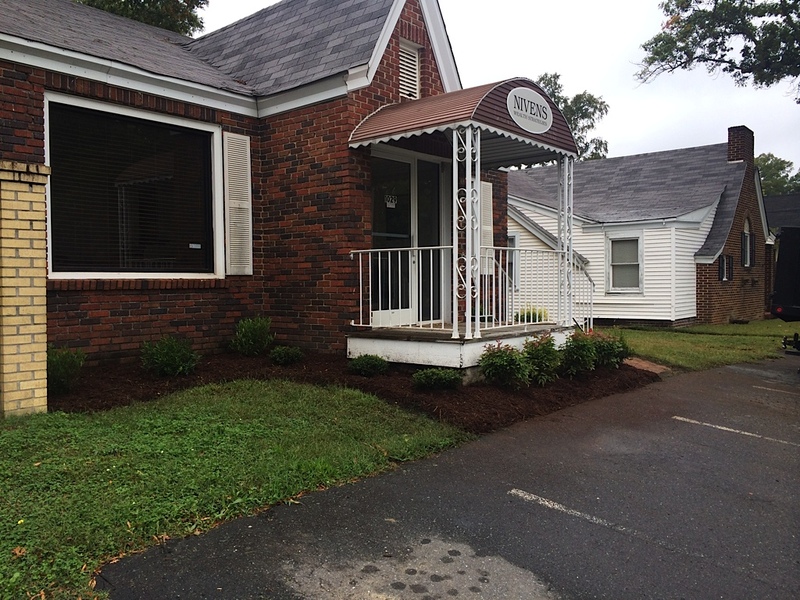 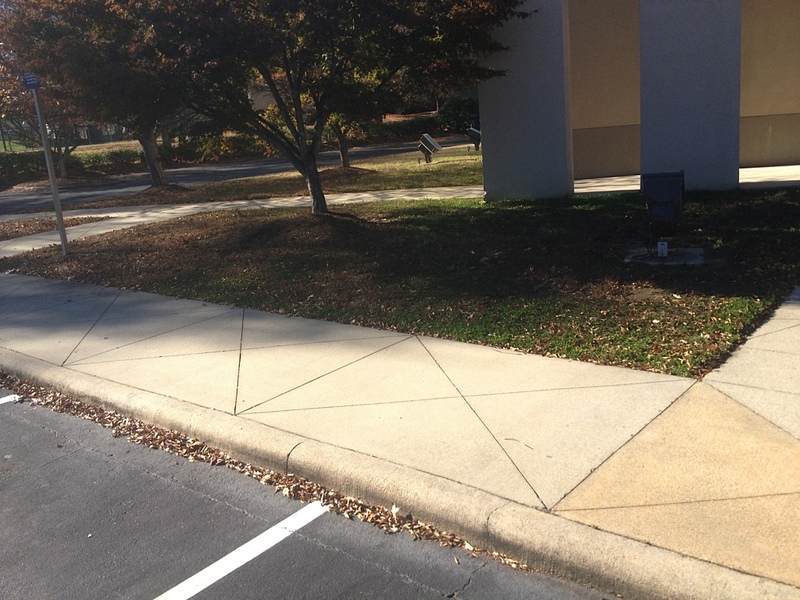 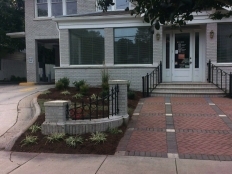 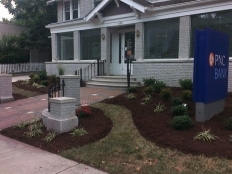 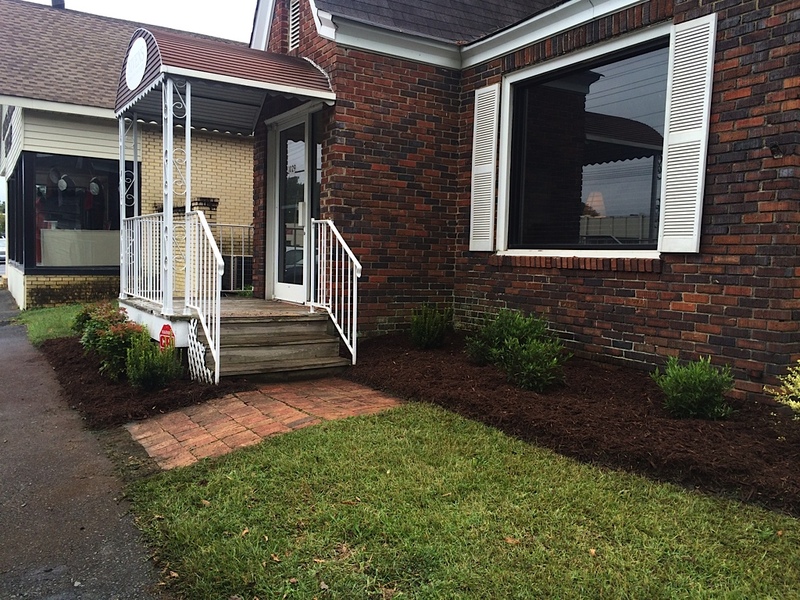 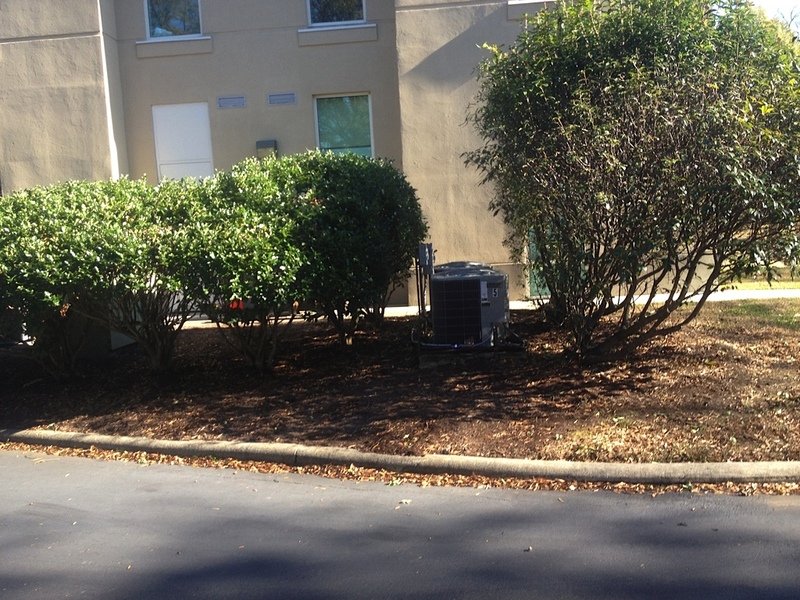 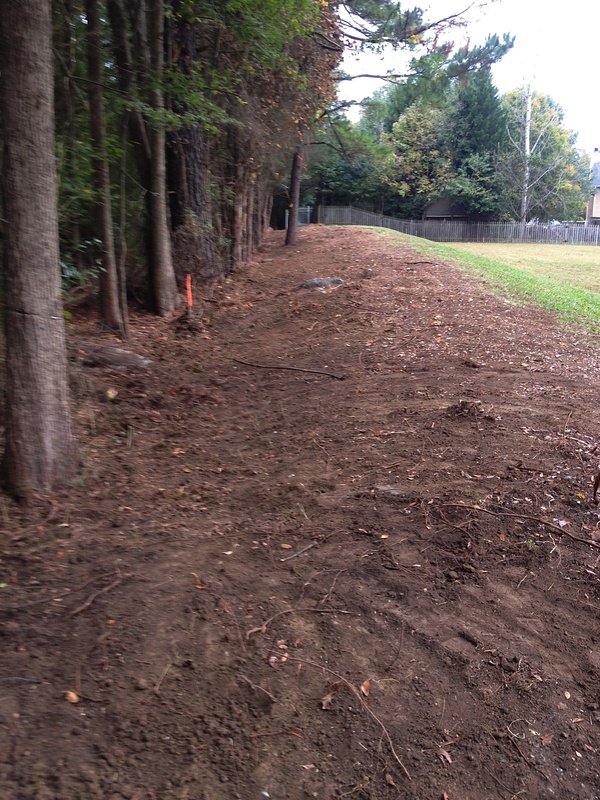 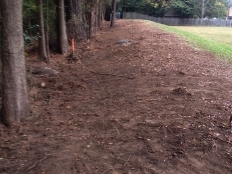 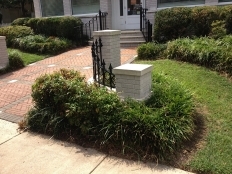 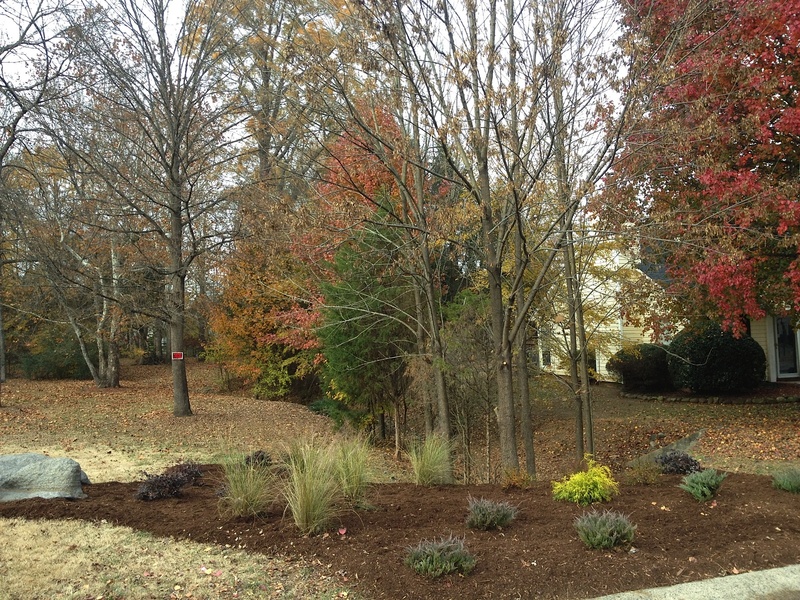 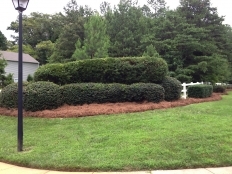 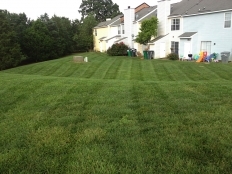 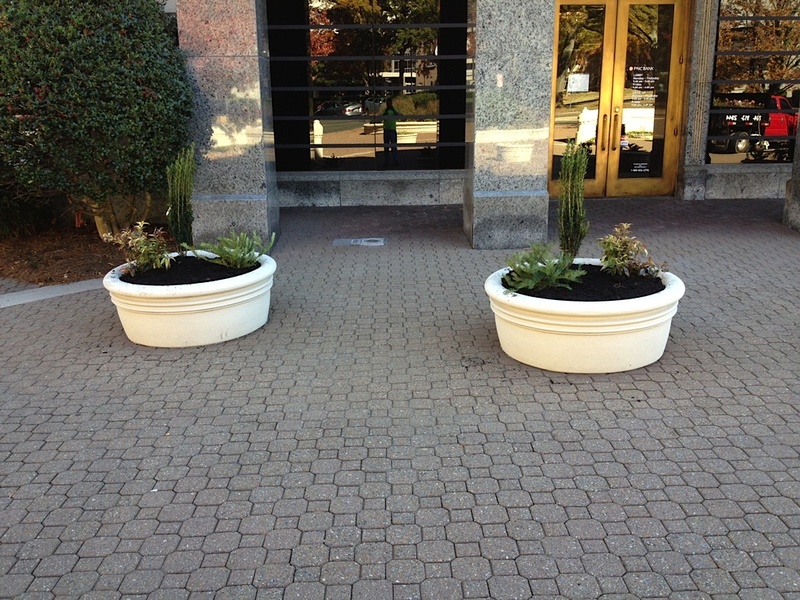 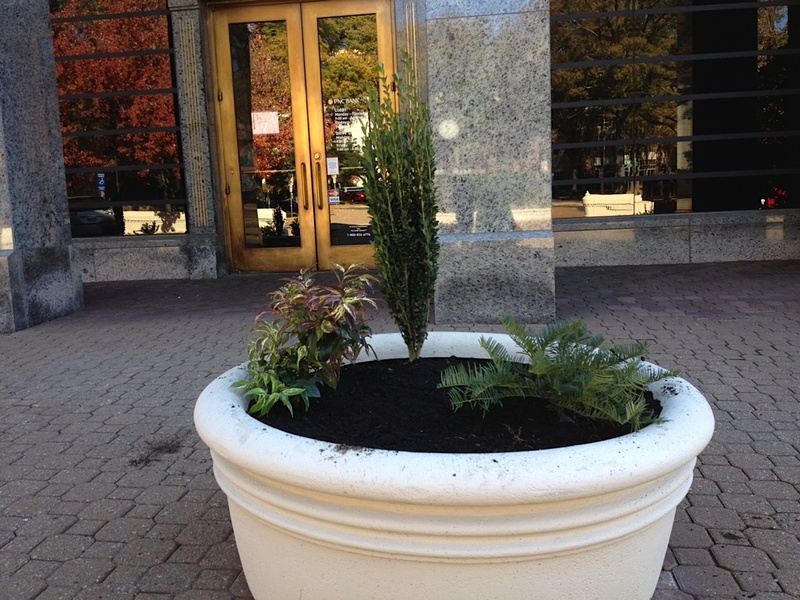 JL Lawn and Landscaping remains committed to quality work with every job. We aim to surprise and delight our customers with innovative designs and meticulous detail. 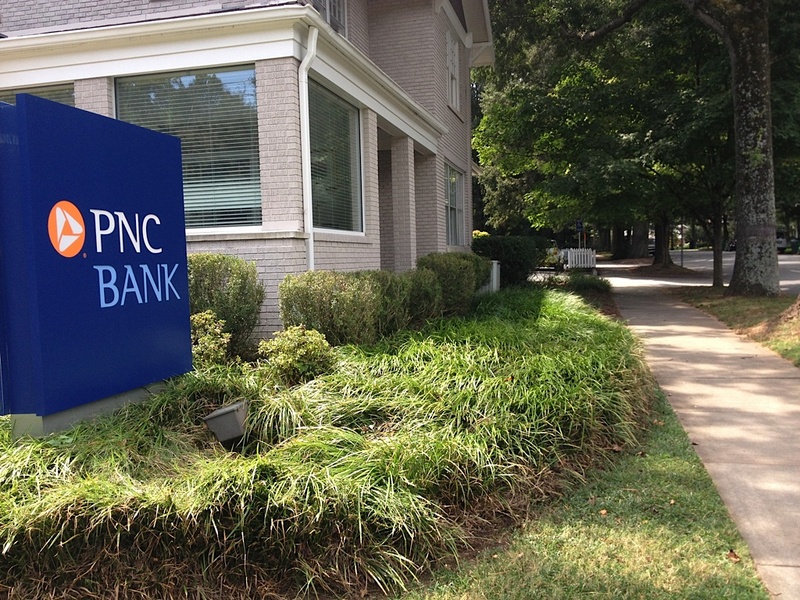 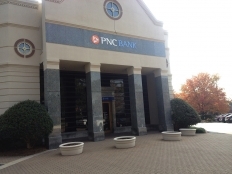 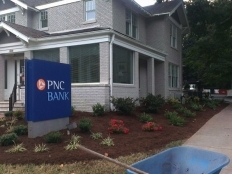 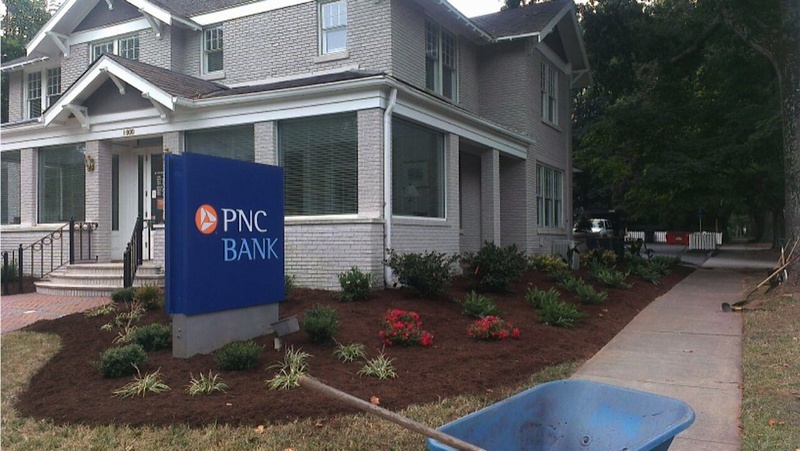 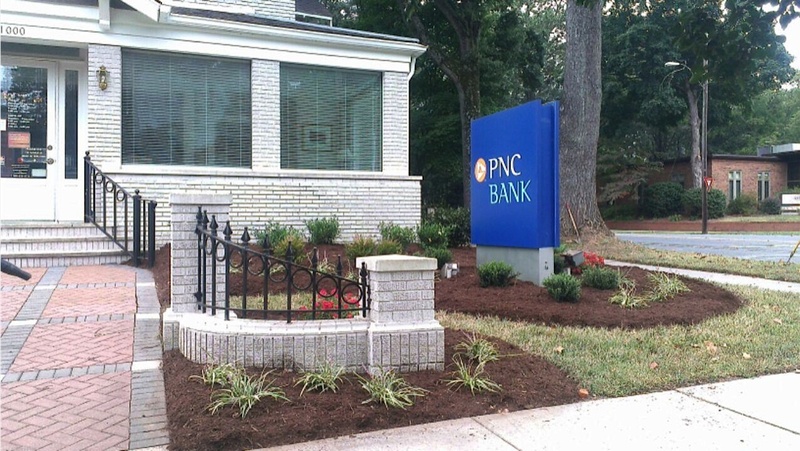 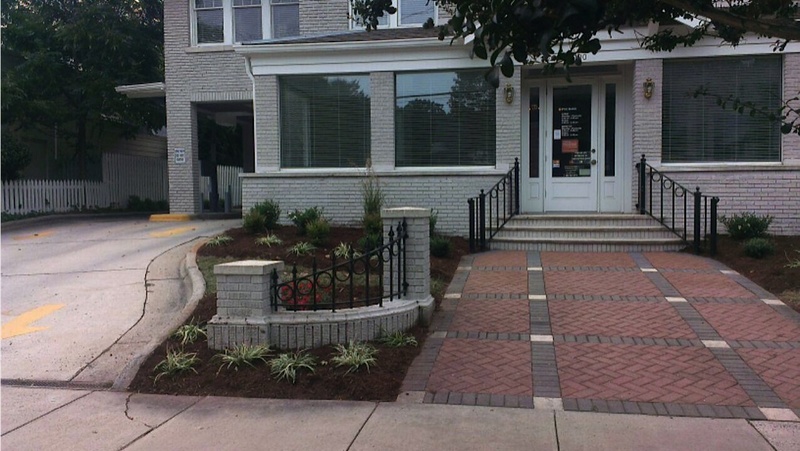 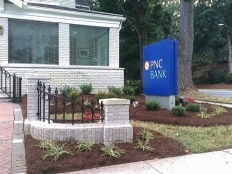 Browse through our portfolio of projects and see the difference a quality landscape contractor can make for your home or business. 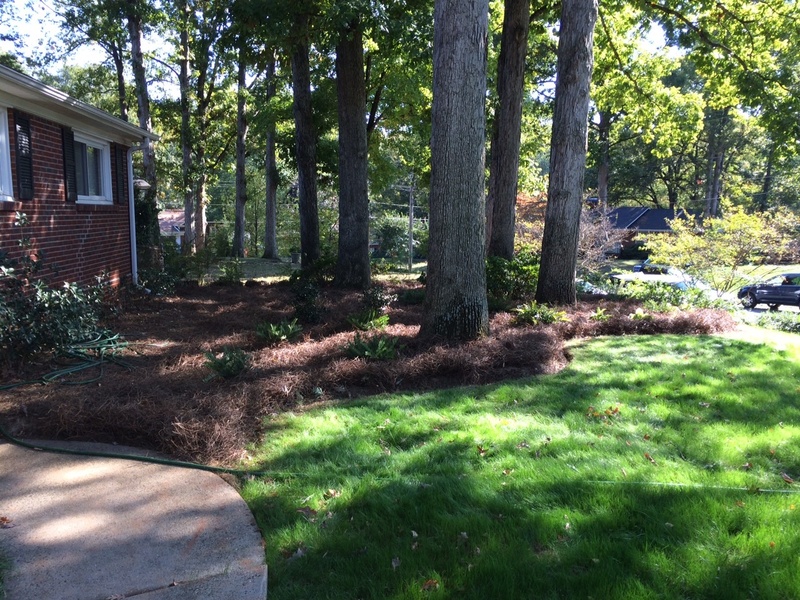 Impressed with our work? 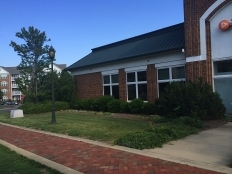 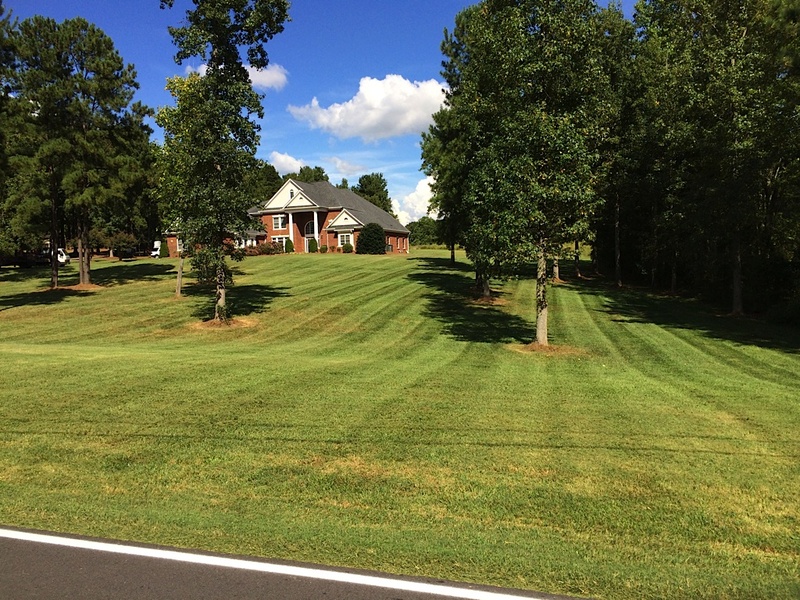 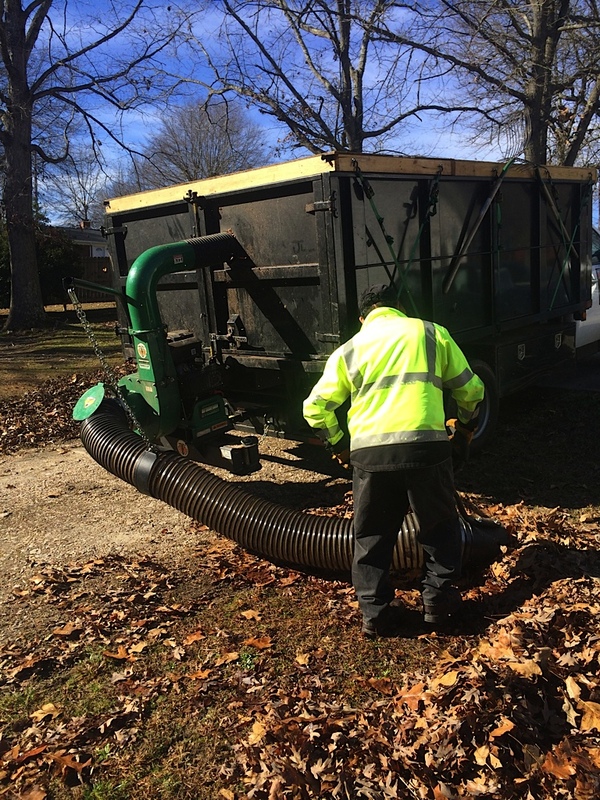 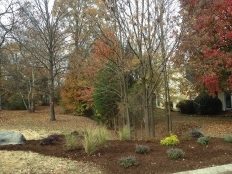 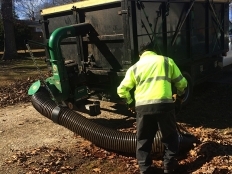 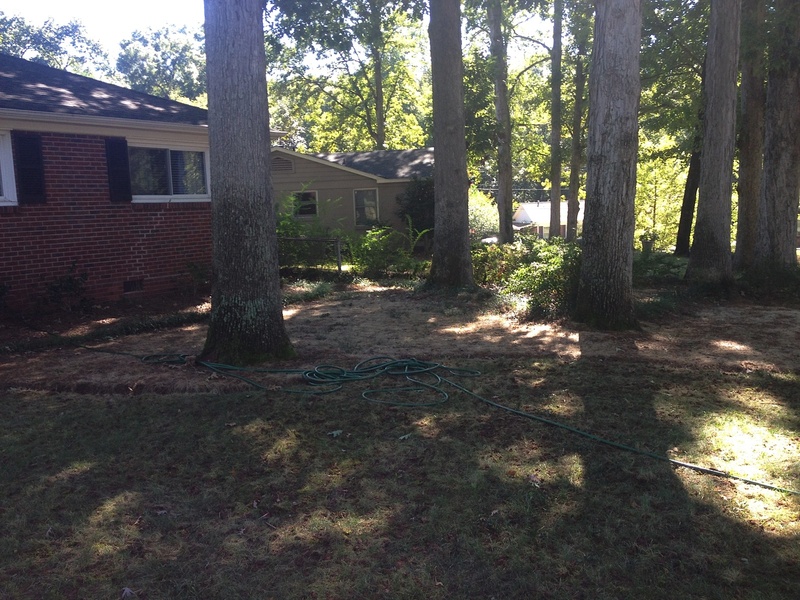 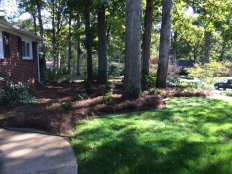 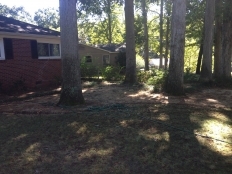 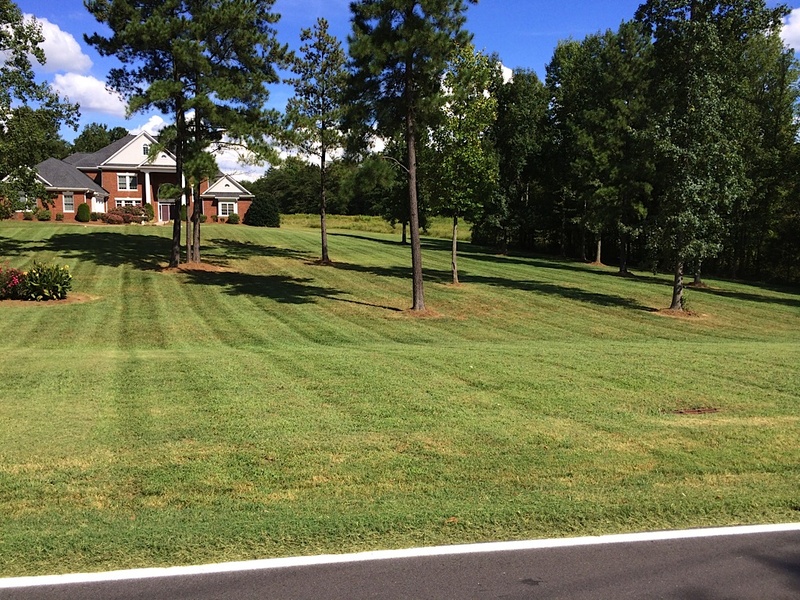 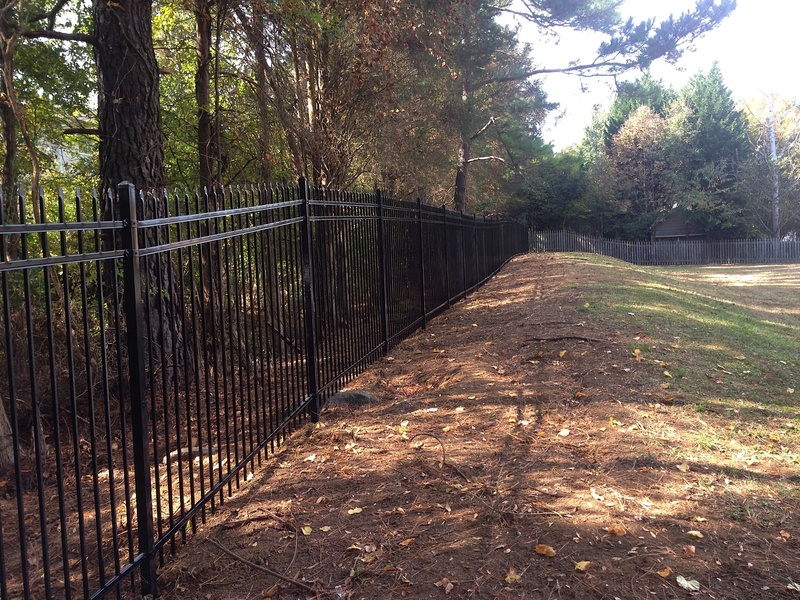 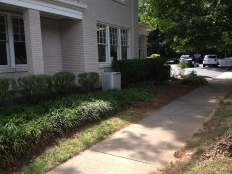 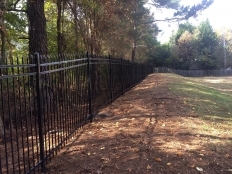 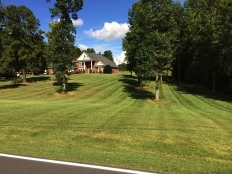 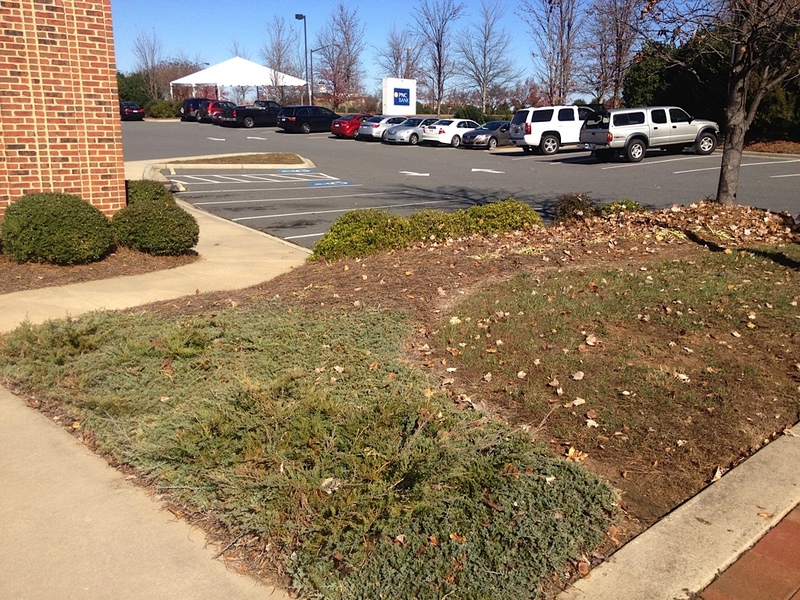 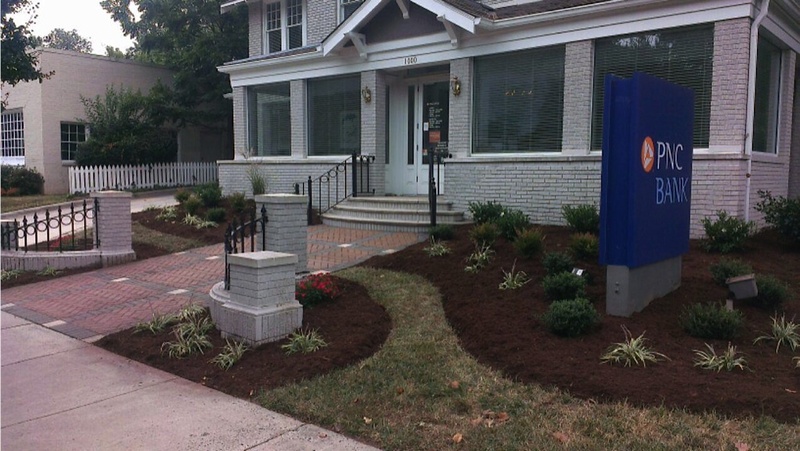 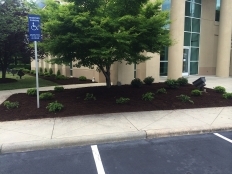 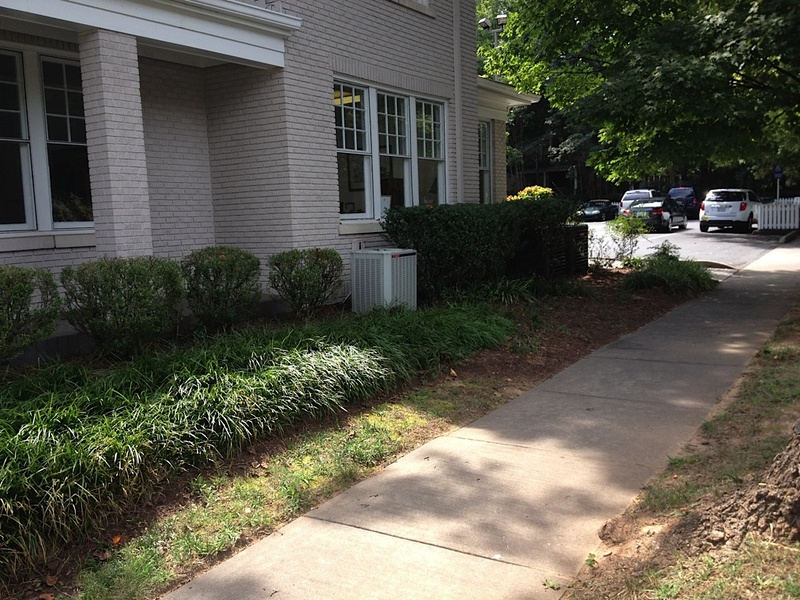 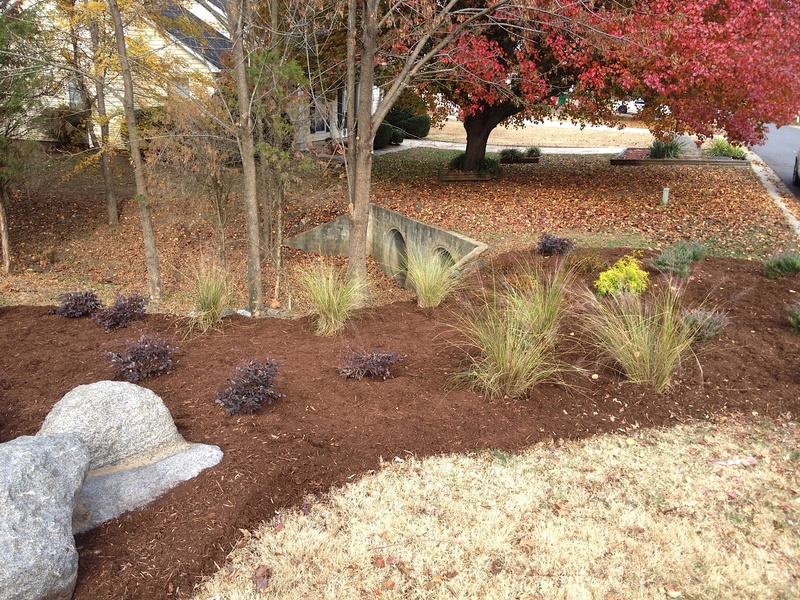 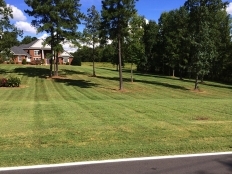 Contact JL Lawn for your home or business lawn care today through our web form or call us – Gastonia Location: 704-913-2944 / High Point Location: 336-442-1613.